New Orleans, LA – An international team of researchers led by Lucio Miele, MD, PhD, Professor and Chair of Genetics at LSU Health New Orleans School of Medicine, and Justin Stebbing, BM BCh MA, PhD, Professor of Cancer Medicine and Medical Oncology at Imperial College of Medicine in London, has found new genetic mutations that promote the survival of cancer cells. The research also provided a clearer understanding of how some cancer cells are able to resist treatment. The findings are published in PLOS ONE, available here. 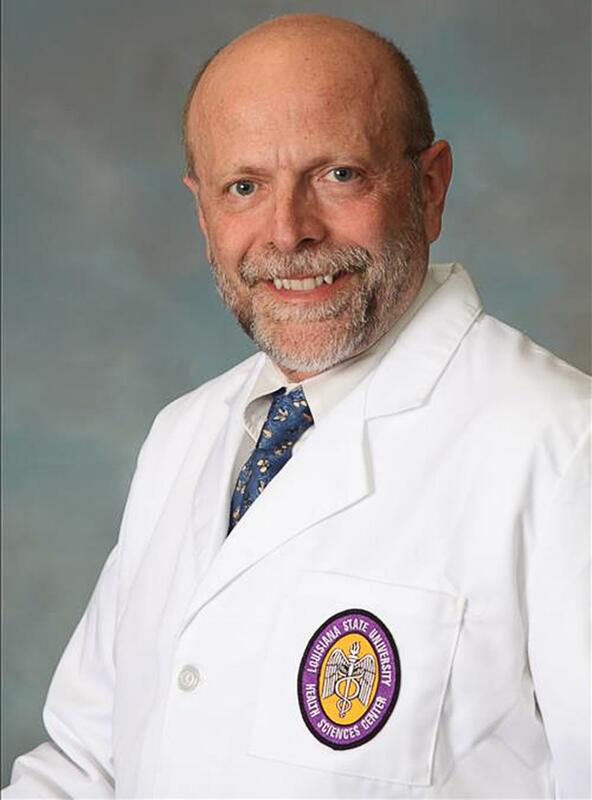 "All cancers are caused by genetic damage, mutations to key genes that control the lives of cells," notes Dr. Miele, who also heads LSU Health New Orleans' Precision Medicine Program. "Mutant genes that cancers depend upon for survival are called 'driver' mutations." The researchers tested genes in 44 cancers that no longer responded to therapy. These are not often tested in clinical practice. The tumor types included breast, lung, colorectal, sarcomas, neuroendocrine, gastric and ovarian, among others. They found that these advanced cancers had selected many new possible "driver" mutations never described before, in addition to drivers already known — the cancers had evolved new driver mutations to become resistant. "These findings imply that genomic testing should be performed as early as possible to optimize therapy, before cancers evolve new mutations, and that recurrent cancers should be tested again, because their driver mutation may be different from those that existed at diagnosis," says Miele. "We are working toward a day when we won't have to give a patient the devastating news that a cancer has come back and isn't responding to chemotherapy," Miele concludes. Other members of the research team included Drs. Antonio Pannuti and Chindo Hicks at LSU Health New Orleans Stanley S. Scott Cancer Center and Department of Genetics; Aleksandra Filipovic at Imperial College of Medicine; and Eliot Lefkowitz and Travis Ptacek at University of Alabama at Birmingham School of Medicine. The research was supported by the National Institute of General Medical Sciences and the National Center for Advancing Translational Sciences.